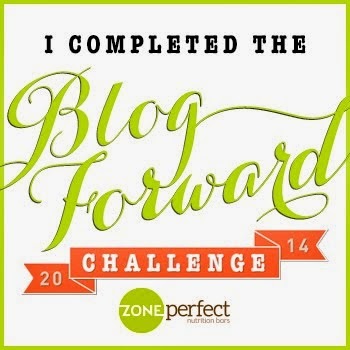 The Middle Miles: Spartan Race Free Entry Contest Winner! Spartan Race Free Entry Contest Winner! 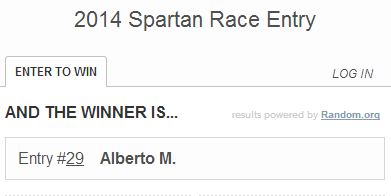 Congratulations to Alberto for winning a free entry to a 2014 Spartan Race! Alberto, please check your email!